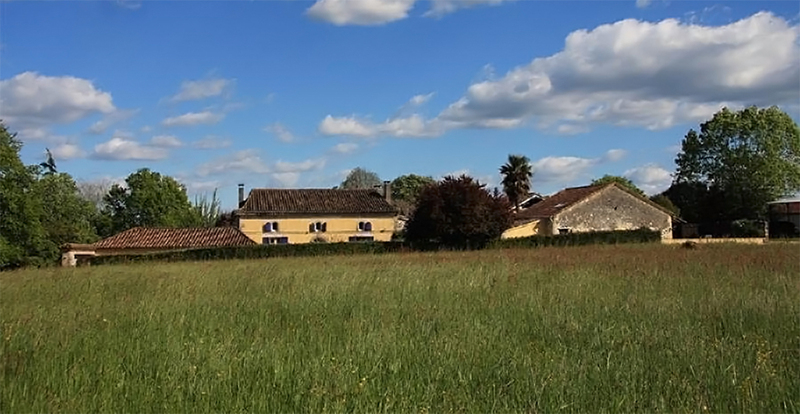 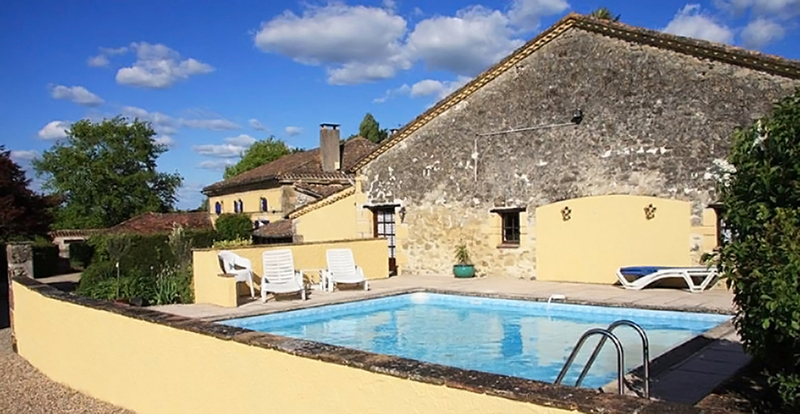 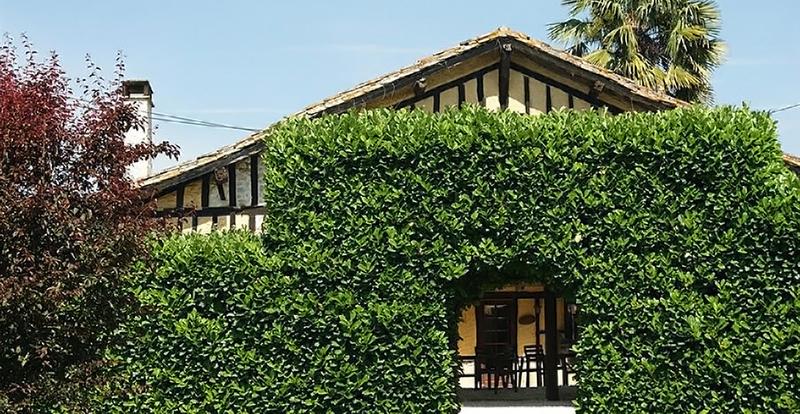 L'Arc is one of 4 lovely cottages which is within walking distance (approx 1km) from the picturesque 13th Century village of Lauzun in the rolling countryside of Lot-et-Garonne. 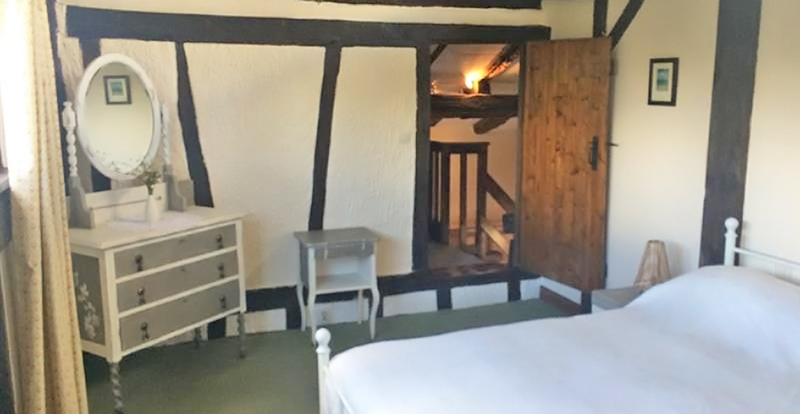 The cottages are set around a pretty courtyard but each has private outdoor space making the property ideal for group bookings and family celebrations as well as individual bookings. 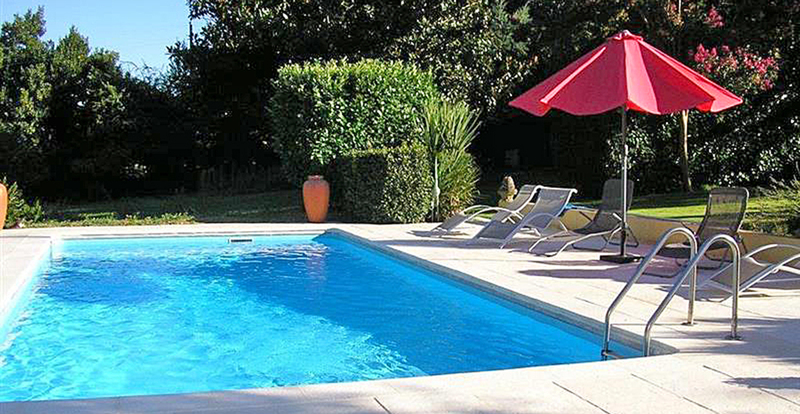 Two lovely swimming pools, table tennis, badminton and a courtyard area with BBQ which can accommodate communal dining facilities. 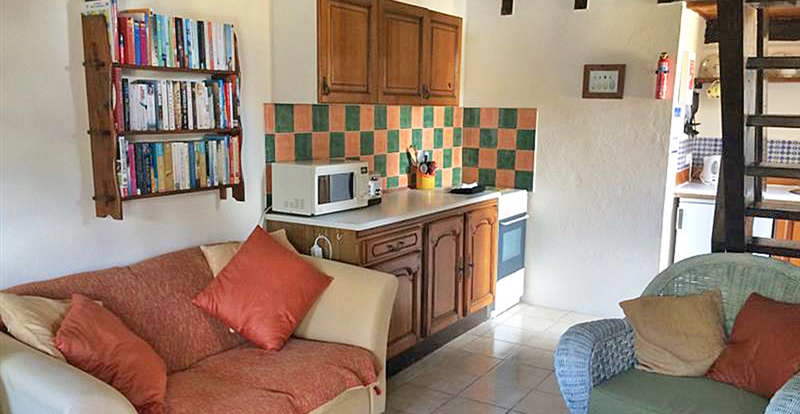 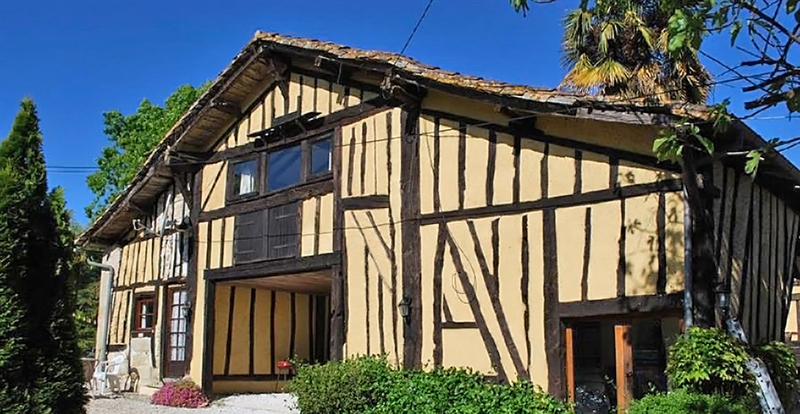 This property is a perfect place for a relaxing holiday or a base to explore the local market towns and medieval villages. 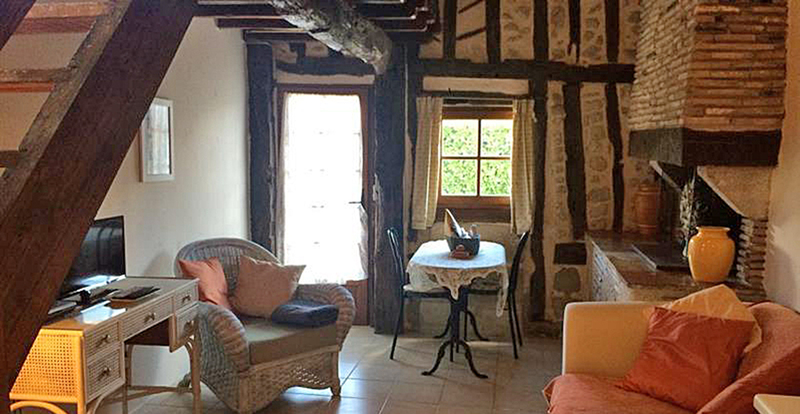 Perfect for couples, from the bedroom the hill-side view of Lauzun is spectacular.